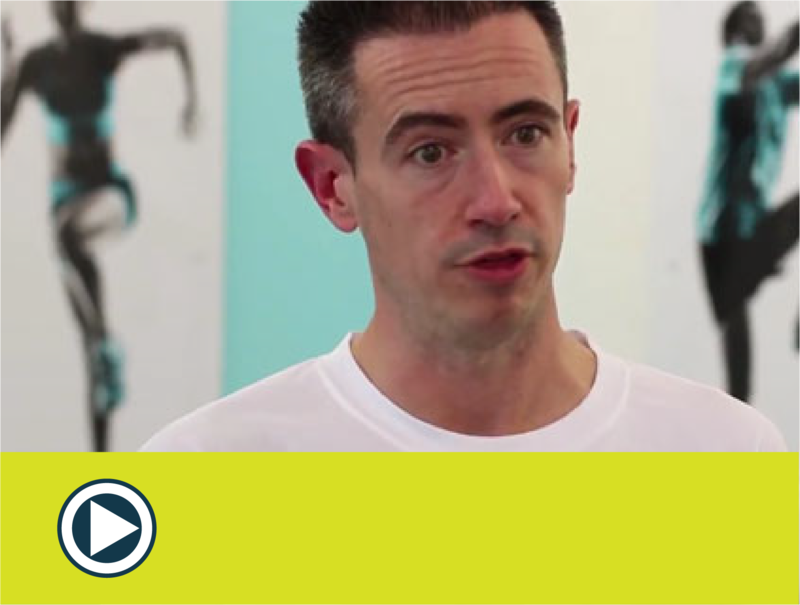 Effective treatment by experienced clinicians for all musculoskeletal problems. At our clinic in central Hertford day, evening and weekend appointments available. If you suffer from frequent aches and pains, come to us for a comprehensive musculoskeletal check-up. Educational seminars. Come along to BeActive clinic for any of our 90 minute evening seminars aimed at keeping you informed on keeping active, and injury free. Whatever your activity level, our sports therapists can analyse your posture, gait, mobility, flexibility, and muscle function, before applying sports massage, stretching, or dry needling. For any problems arising from sport, leisure, occupation, inactivity and overuse, including back, neck and shoulder pain, prolapsed discs, sciatica, posture, arthritis, lumbago and even headaches. 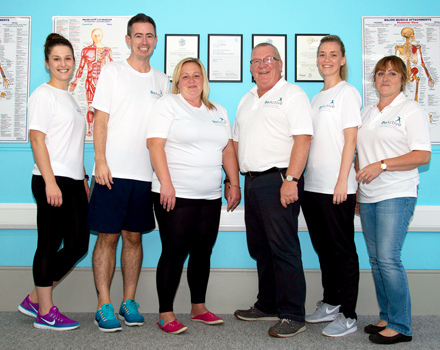 We treat musculoskeletal problems, neurological disorders, degenerative conditions and orthopaedic rehabilitation, with movement being central to improving your health and wellbeing. Used to release trigger points, stimulate healing processes, relieve muscle tension and alleviate pain or discomfort, we integrate to compliment many other forms of treatment. Whether you are an elite athlete or an enthusiastic amateur keen to reach your full sporting potential, our full assessment can help you meet your goals. We encourage a healthy and active lifestyle. Our physical health check includes up to 20 measurements to help you monitor and manage your condition. 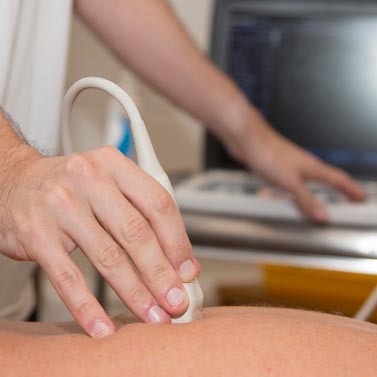 Musculoskeletal ultrasound is used as an adjunct to a physical assessment to help diagnose muscle, tendon and ligament injuries, and can measure the healing process to guide your return to health and sport. Careful analysis of walking and running can expose deviations that may arise from asymmetrical skeletal structures, joint misalignments or abnormal muscle contractions. We love interacting with people through a range of free 90 minute seminars, helping you better understand your body to enhance performance, prevent injury and reduce pain. If you are passionate about sport and like the idea of a hands-on job that helps people to stay healthy and improve their sporting performance, then why not consider sports massage as a career? 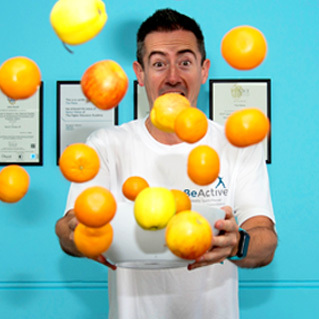 At BeActive Clinic we help clients improve their physical health and wellbeing by providing treatments such as sports massage, sports therapy and osteopathy, as well as running fitness classes and free injury prevention and rehabilitation seminars. Whatever your needs, age or physical condition, we can support you and help keep your body supple and mobile, prevent injury, increase muscle tone, aid repair and improve performance. If you’re suffering from a specific condition, back pain or just want to ease everyday aches and pains, our practitioners will provide expert treatment and advice. During your first BeActive Clinic appointment we will carry out a full assessment and create a specific treatment plan to meet your needs, whether they are sporting, occupational, or lifestyle related. Through our sport performance analysis & sports nutrition services, we provide tailored support to amateur and professional sports people with the aim of helping them achieve their sporting goals. We also treat sports injuries and give advice on injury prevention both during consultations and through our free monthly injury seminars. 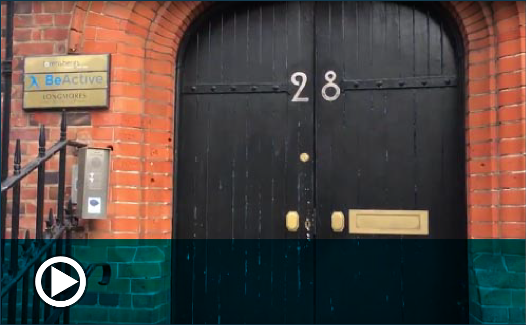 BeActive Clinic is located in an attractive, historic building in central Hertford. We are open six days a week and offer early morning, daytime, late evening and Saturday appointments. Find us. 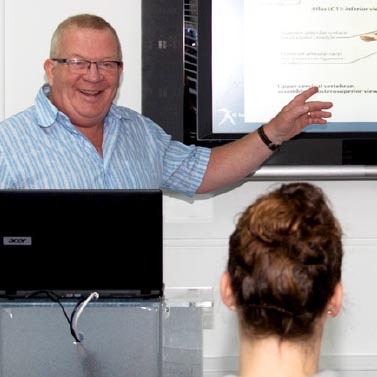 As part of our goal to educate our clients, we run a variety of courses and seminars – find out about our sports massage and first aid courses and educational seminars. You will be awarded a Certificate which is accepted by all sport and exercise governing bodies for Public Liability insurance purposes and valid for 3 years. 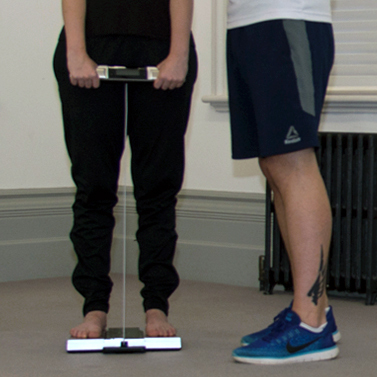 By studying your gait we can help increase efficiency and lower the risk of injury. Ideal for runners and other sports enthusiasts. Each time you refer a new friend you will both enjoy 30% off your next treatment. Ask your therapist for more details. We offer all new clients 15% off their first treatment. You can book online or by phone and the discount will be applied at point of payment after your first treatment. Fantastic place and Wayne is an absolute star! He's been a great asset in getting me fit and ready for the Great North Run in just over 2 weeks time! And I will continue seeing him post run thereafter. Lovely to be around, very knowledgeable and works wonders! Thank you so much for my massage after the Knebworth half marathon today. I walked in with my legs stiff and aching and after just a few minutes I felt I had new legs! Absolutely amazing! Thank you very much! My first visit today - Wayne was very knowledgeable, helpful and friendly. Amazing treatment, friendly and welcoming staff, highly recommended! Wayne is an absolute miracle worker for me, he helps me with my health condition. And I can't thank him enough. So glad I went in to have my back seen too. I can actually move today. Thanks for the prompt and professional service. If you are passionate about sport and like the idea of a hands-on job that helps people to stay healthy and improve their sporting performance, then why not consider sports massage as a career? 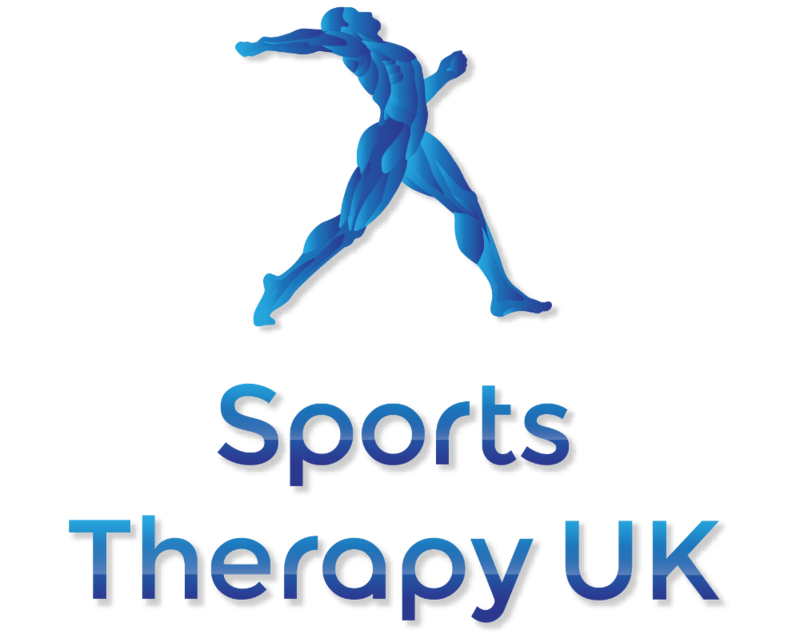 We have been teaching sports massage courses for over 25 years through our sister organisation Sports Therapy UK. If you have any questions about our services or are not sure which treatment option is most suitable for your condition, please do contact us – we’ll be happy to help. Click here for more information on rail travel and parking. Sign up to receive educational information about your body and news about our latest offers, seminars and courses. We will not pass any of your details on to a 3rd party.